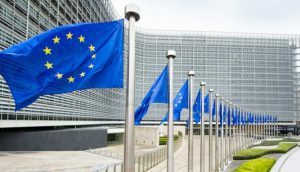 Bosnia and Herzegovina is the only Western Balkan country that the European Commission report for 2018 has not yet adopted the resolution. The chances for it to happen in the time coming are small. 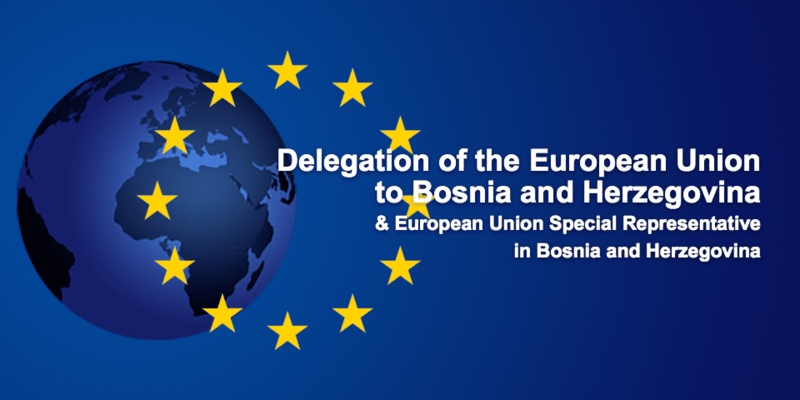 The draft report for BiH was sent to the Foreign Affairs Committee of the European Parliament in July 2018, the text of which was submitted to 190 amendments. The draft was adopted at the session of the Committee on December 6, 2018. 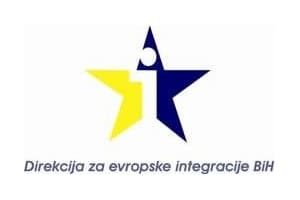 However, it will not be sent to the European Parliament for adoption at the request of the European Parliament’s Rapporteur for BiH, Christian Dan Preda. Dan Preda requested from the President of the Committee that the resolution should not be sent to the European Parliament “until the moment when the Joint Parliamentary Stabilization and Enlargement Committee is formed by the authorities in Bosnia and Herzegovina.” It should also be mentioned here that, in addition to the fact that the BiH delegation opposes the work of the Joint Parliamentary Approval for three years, for more than six months BiH has no head of its mission in Brussels. The original text in B/C/S language can be found on the following LINK.